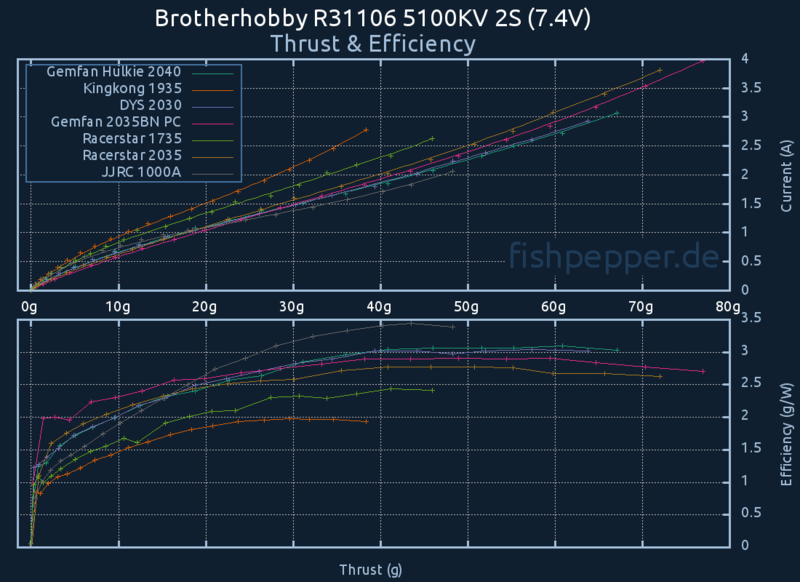 This is the fifth benchmark in a series of 110x motor thrust tests I will be doing in the next few weeks. You can read more about the background of those tests in my overview post. 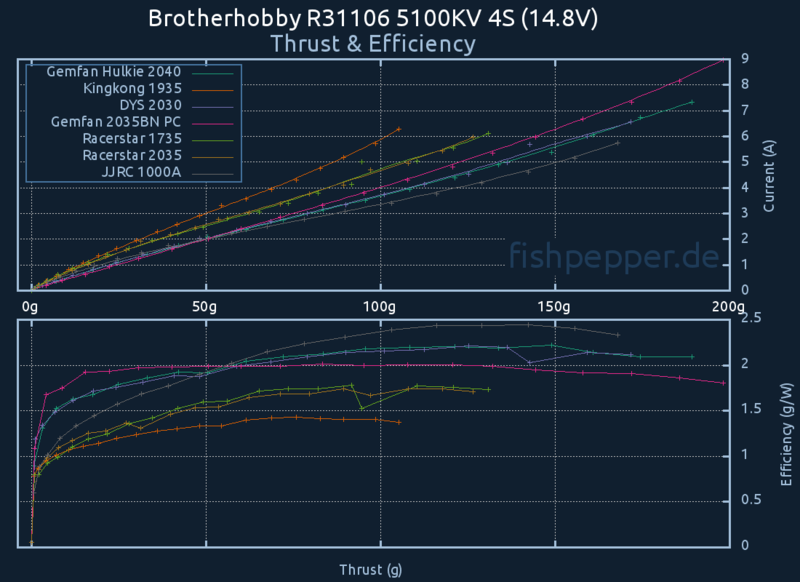 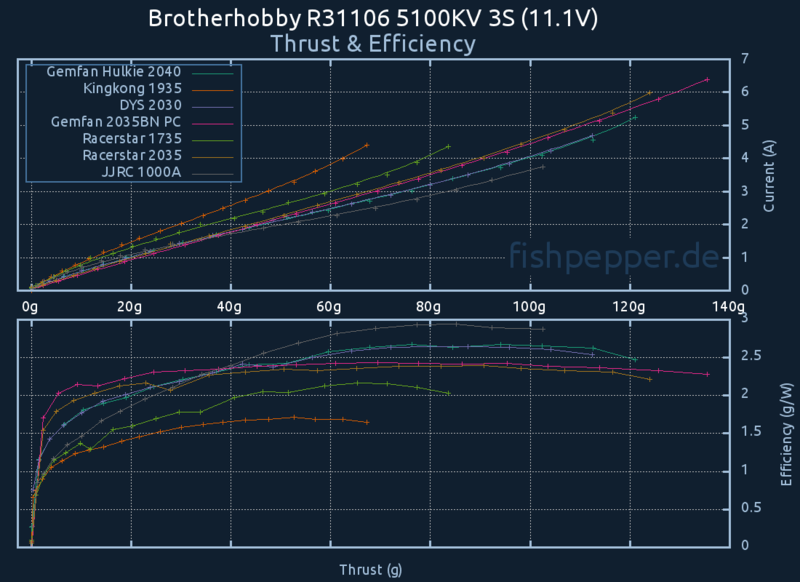 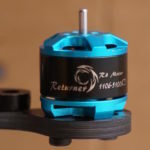 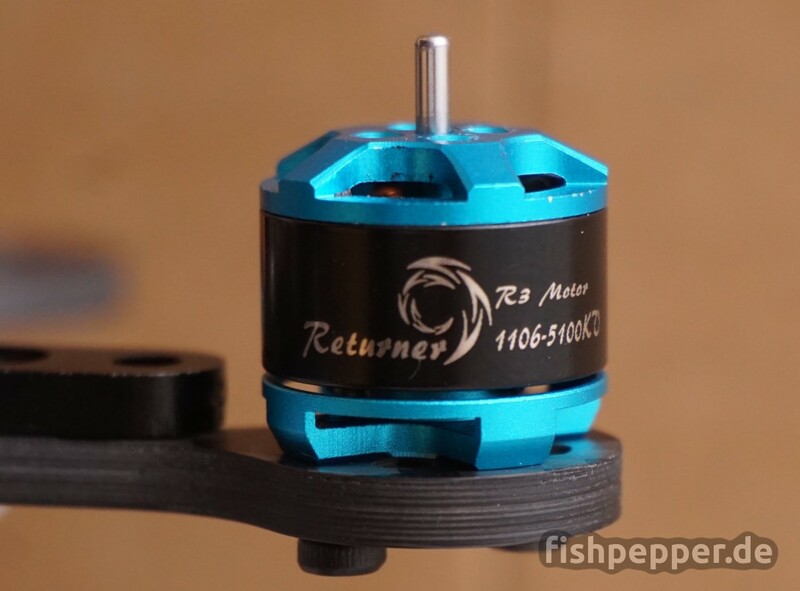 This time I will be testing the Brotherhobby Returner R3 1106 5100KV. 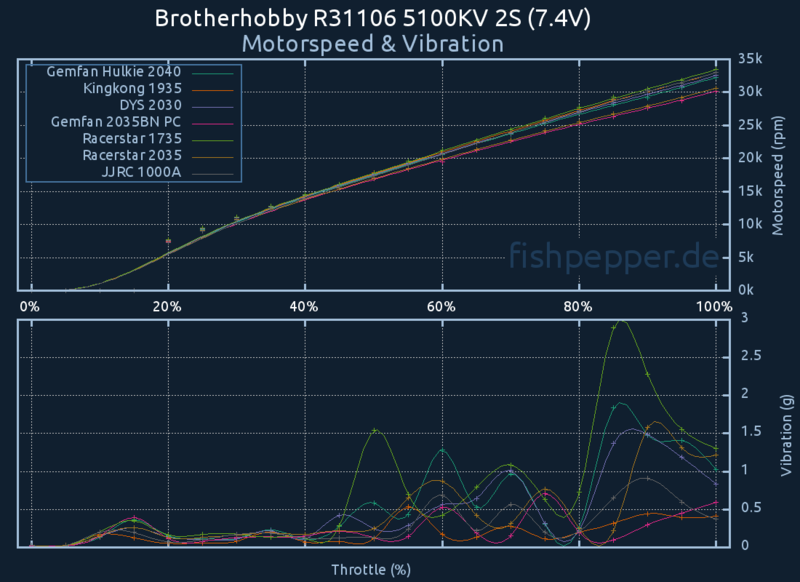 As usual the first test this motor has to pass is a quick check of the KV rating. 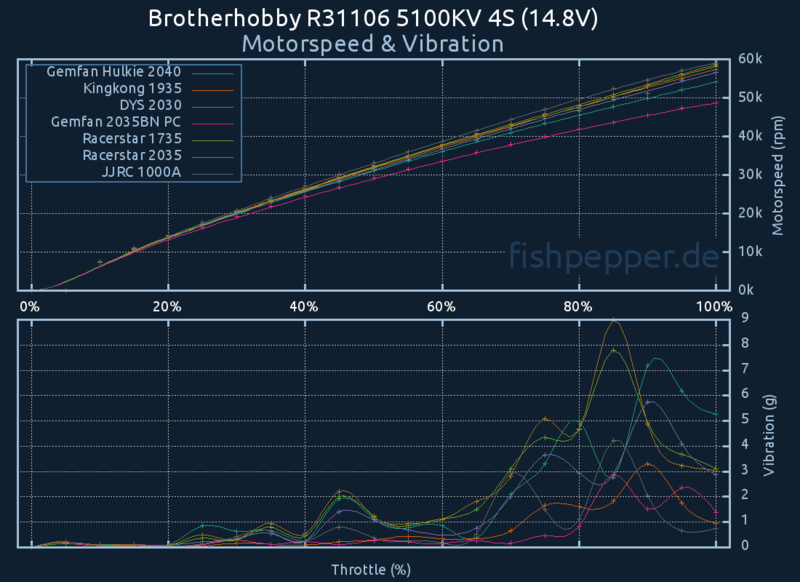 This motor was measured to have 4925 KV.